Make the leap from home video enthusiast to professional video editor using Apple's revolutionary Final Cut Pro X editing software. 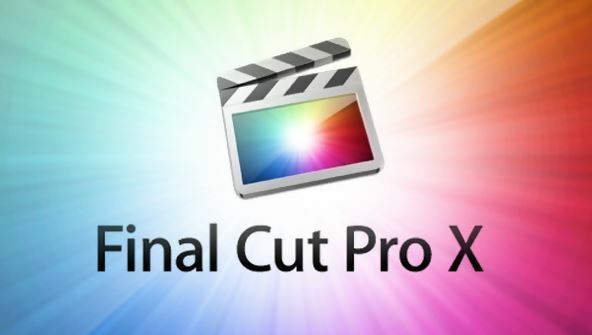 Make the leap from home video enthusiast to professional video editor using Apple's revolutionary Final Cut Pro X editing software! Whether you're an absolute beginner, an iMovie user, or an editor needing to upgrade from a previous version of Final Cut Pro, this course will prepare you to work on any type of editing project quickly and intuitively. We'll cover the FCPX interface and its basic editing toolset including its advanced handling of metadata, the Magnetic Timeline, the Ripple and Insert edit tools, filters, titles, transitions, and audio tools. We'll also explore many of its advanced features such as Auditions, Compound clips, color correction, masks, and Roles. You'll discover every feature of the FCPX software via hands-on tutorials in which you'll edit footage to produce finished works that you can show to potential employers, family, and friends. Each lesson focuses on general editing techniques and strategies for many different kinds of projects involving dialogue, music video, documentary interviews, action sequences, and promotional video. Along the way, you'll develop essential skills that will make editing your videos fast, expert, and fun. By the end of the course, you'll know how to edit professional video presentations for use on the Web, in education, for business, or for a career in the motion picture industry! From the moment that you enrol in Final Cut Pro X Fundamentals you will become an integral part of our learning community. You will experience the perks of classroom studies such as chatting by the water cooler or sharing your opinion on a specific task, all in your own home.